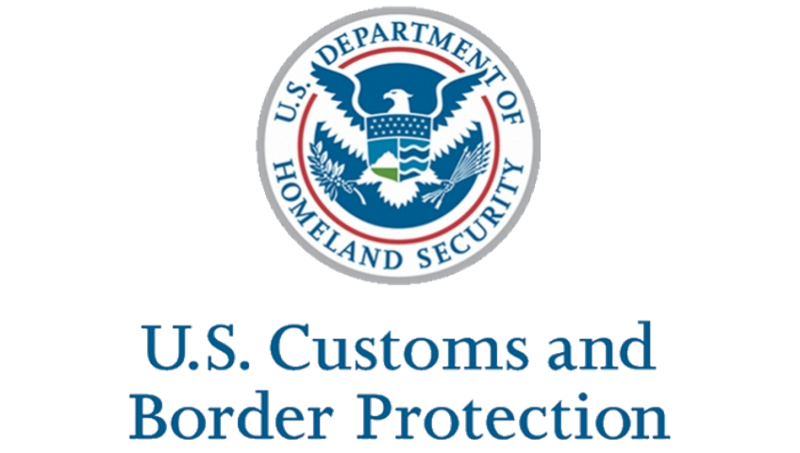 Customs Brokerage – Hoya International Corp.
Hoya International is able to clear your cargo's customs through any port within the United States. We are connected to U.S. Customs via ABI, which allows us to handle your clearances in a timely matter. Our team will consult and guide you through the pre-planning of all domestic and international custom formalities, well in advance of the event date. With our expertise, Hoya International has the knowledge and experience to make sure your entries are compliant with all government regulations.